And it's not going to cost you very much either. 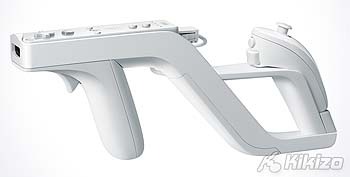 The Wii Zapper, a gun-like add-on for the white-hot Wii, made something of an unceremonious debut at the E3 trade expo in 2006, hidden, as it was, in plain sight in a glass case on the show floor. 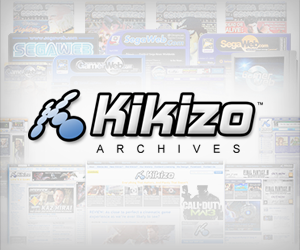 But Nintendo is going to make sure that the release of the peripheral won't be as subdued. 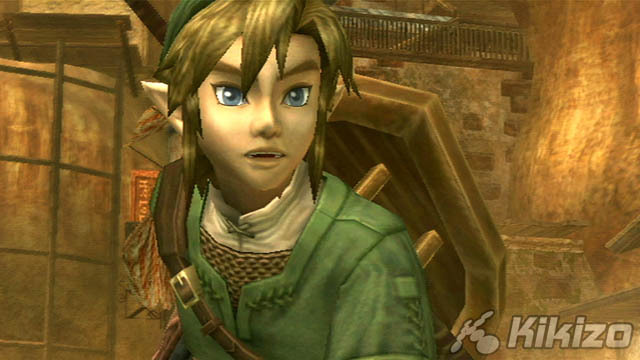 The company said on Monday that the Wii Zapper will include a copy of Link's Crossbow Training, a tutorial-slash-game based on the shooting sections in Legend of Zelda: Twilight Princess designed to get players comfortable with the new peripheral. In Link's Crossbow Training you'll use the Zapper, which houses both the Wii remote and the nunchuck, as a crossbow, first taking aim at immobile targets and then later working your way through more difficult prey, ultimately testing your skills against living enemies. The Wii Zapper is out in the US on 19 November and will cost $20, or around £10. Nintendo's hasn't yet confirmed a release date for Europe.